What’s your plan for today? If you have an ICICI bank credit card, book your movie tickets now, on Book My Show be ticket because now we have the best offer here for you. Buy one ticket and get the second one absolutely free. Buy 1 Ticket and Get 1 free! This offer is applicable Offer only on select ICICI Bank Credit Cards (Refer eligible cards section under terms and conditions for details of the offer). 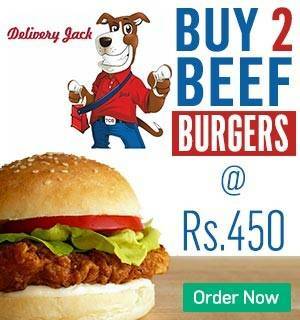 Great news for all burger lovers, Delivery Jack is offering two Beef Burgers just at Rs 450/-. So pick up your phones, dial the number and order now at Food Panda and enjoy your delicious meal at the best price and don’t forget to use the code (PANDA50) for a 50% off on your order. 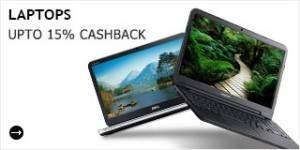 Paytm has got an amazing chance for you to save money on laptops. Now, you can get up to 15% cash back on lap tops with more than 50 latest models. 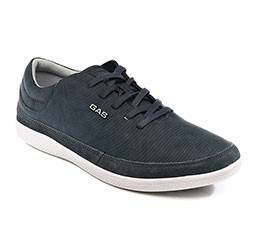 Get minimum 40% off on Gas Men’s shoes. Sports shoes, casuals, slippers & flip flops, everything is available. So, keep up with the good style and order your size now. Once again Jabong is back with its exclusive offers and designs. Get the trendiest and the most fashionable clothes up to 50% off on Jabong. A little extra always gets more exciting so, shop from Desktop and get extra 20% discount on orders above Rs 1599. So many more deals on Jabong, Download our extension to get those deals on Jabong site iself.